Our beliefs are formed in childhood. 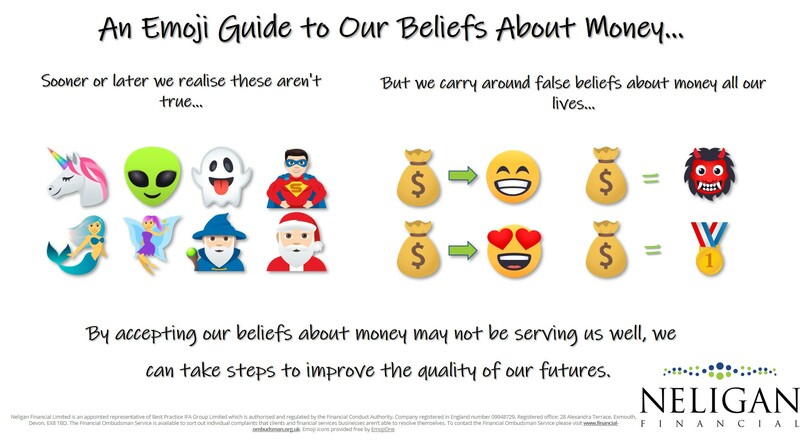 Sooner or later we realise that many of them are false (mermaids and unicorns aren’t real 😱) but our beliefs about money are often carried around the for the rest of our lives (having lots of money will make me happy, find me love, give me status. 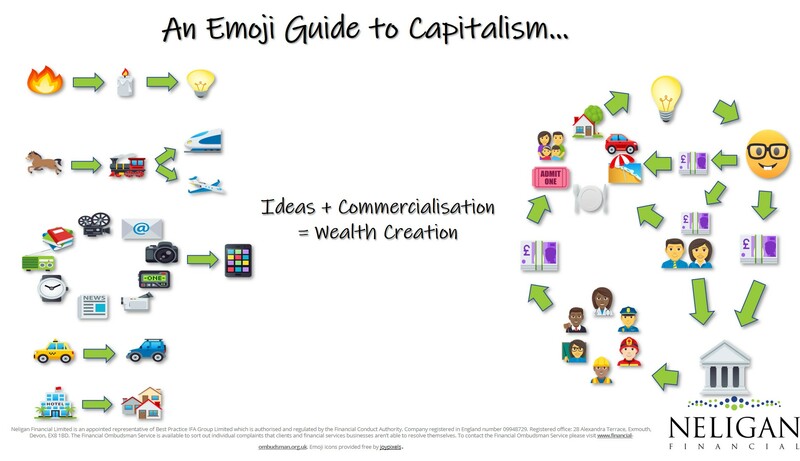 Or, perhaps, money is evil). The truth is money has no inherent value but the stories we tell ourselves about it can affect the quality of our lives. Would An Accident or Illness Derail Your Future Plans?